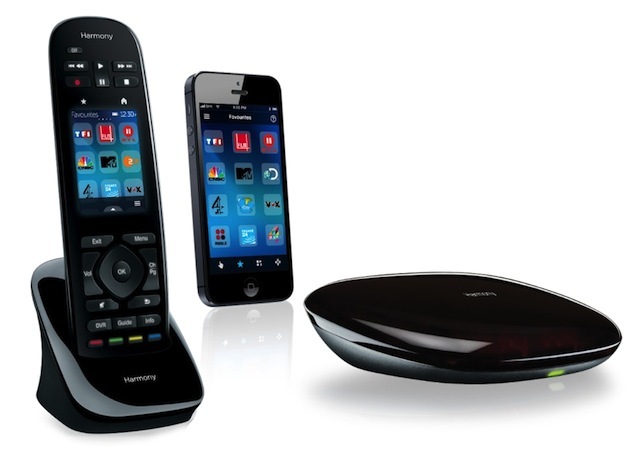 I purchased a refurbished Logitech Harmony Ultimate Remote a few weeks ago and I really like this remote. I can even use my iPhone or my iPad to control my entertainment system. It will even control my Amazon Fire TV and my Roku 3. The only desire I have is wishing the remote itself would be a bit bigger as it is a bit clumsy to operate the up and down channel and volume buttons. The system came in a brown box as it was refurbished but the remote and all components looked like new without any scratches or dents. Buying refurbished saved me about 50% and so far buying refurbished I have not had any problems with this remote or any other item that was purchased as refurbished.